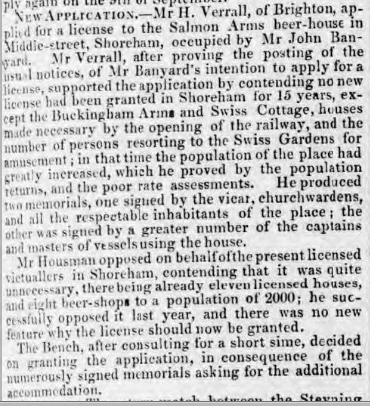 By 1840 John Banyard (variously spelt Bungard) from Great Bentley in Essex (possibly one of the oyster fishing families that moved to Shoreham) ran it as a beershop called the Salmon (or Salomon) Arms and brewed his own beer with his wife Caroline and daughter Mary. 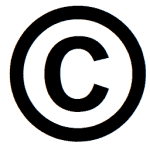 Ann Munn was their domestic servant and Robert Hide, a mariner, also lodged there. 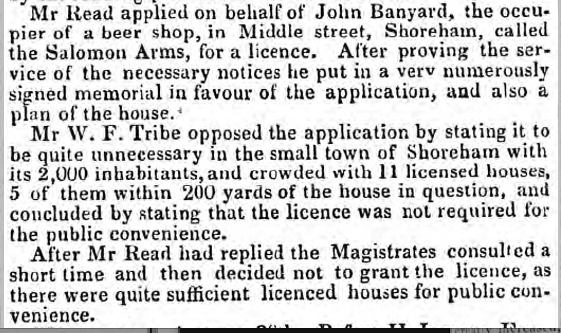 In 1848 John applied for a licence for the premises that included a plan of the premises and the signatures of a good number of townsfolk supporting the application. 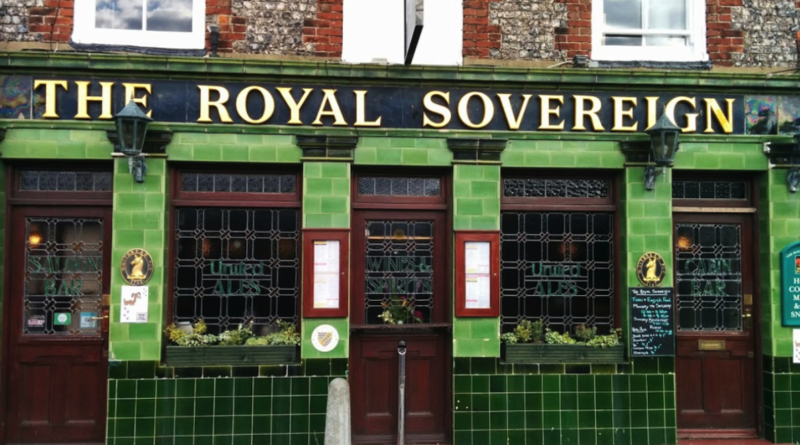 This was refused on the grounds that there were already 11 licensed premises in a town of just 2,000 residents. Two years later John tried again and despite opposition from existing licensed victuallers a license for the Salmon Arms was granted. 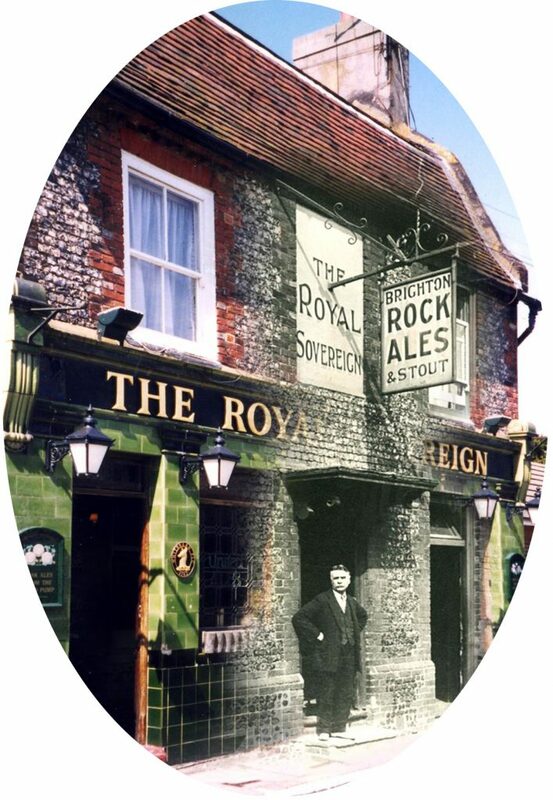 John later changed the inn’s name to the Royal Sovereign and amongst his visitors was Tom Sayers, the famous bare knuckle prize fighter of the mid-19th century. 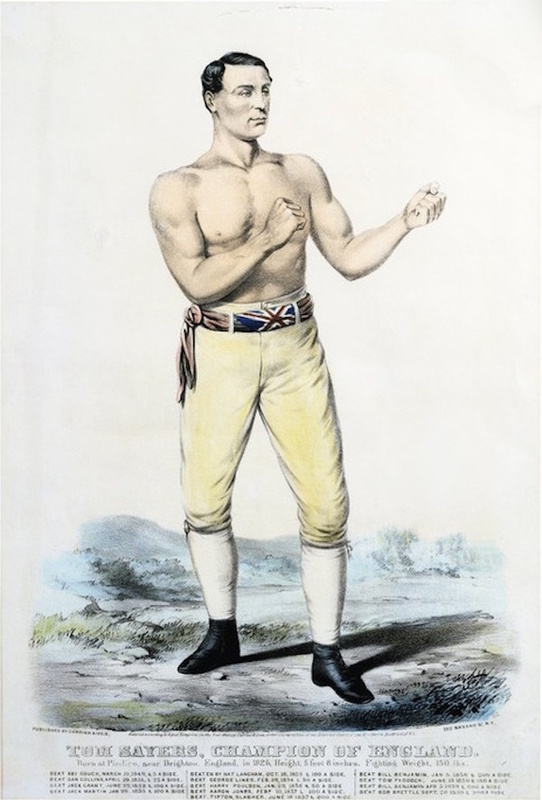 He was often seen about town wearing his ‘Champion of England’ belt and sometimes trained at the pub. 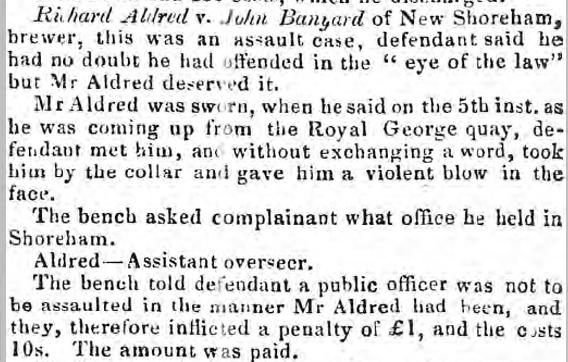 Banyard doesn’t seem to have been a particularly peaceable character himself as he is recorded as being fined £1.10s for assaulting the assistant parish overseer. Despite the support John had from others when making his applications either business was slow or he mis-managed his finances as in 1857 he was made bankrupt. 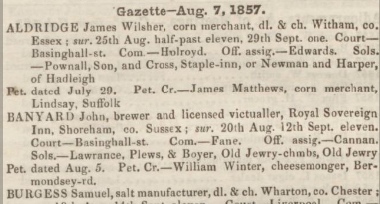 Nevertheless, he is still shown as a victualler at the premises with his family in 1861 but shortly after Oliver Plumb, another brewer and innkeeper from Essex, took the business over with his wife Sarah and their Irish servant Mary Murphy. Oliver was doubtless a friend or relative of the previous owner as two of John Bungard’s sons Richard (12) and Frank (10) lodged there – Richard helping out as assistant brewer. Under Oliver Plumb the inn managed to survive and even flourish. 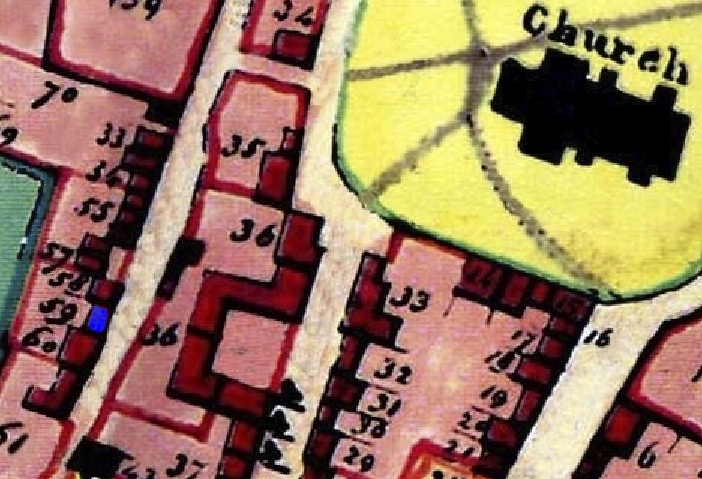 Subsequent landlords included Bryant Burgess (1880’s), Thomas and Annie Price (1890’s), George Baldey (circa 1900 – 1917), Harry A. Bish 1917 to 1932, Albert J. Clarke for a few years, then William Frederick Cotman 1940’s.